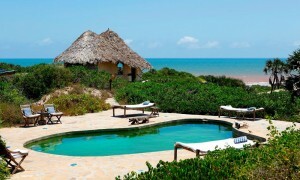 ion in The Sun Resort is situated along Casuarina Road in Marine Park, Malindi. The hotel’s world class Henri Chenot Detox SPA has been named the “Best Spa of the World” by Tatler. Money exchange services are available and free WiFi is accessible throughout the premises. 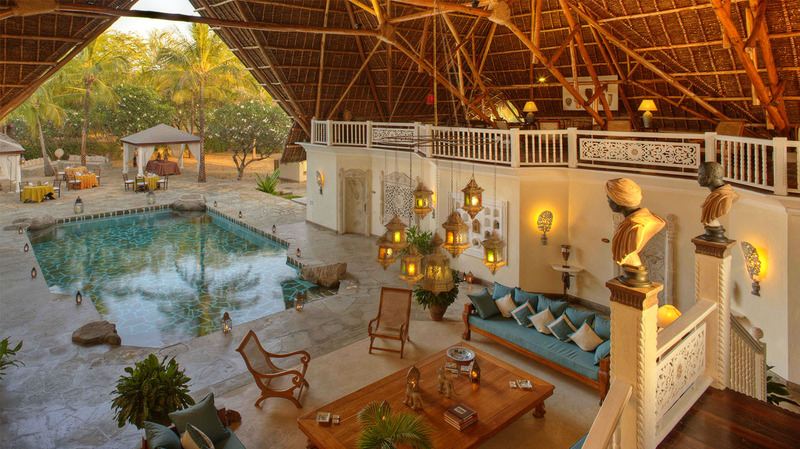 All rooms feature balconies or patios with breathtaking views of the pool or garden. 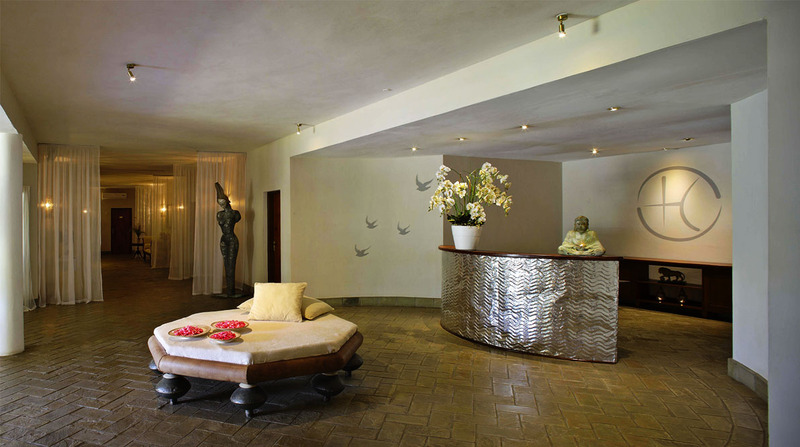 The rooms are spacious, fully air conditioned and each of them has a unique interior design and decor. 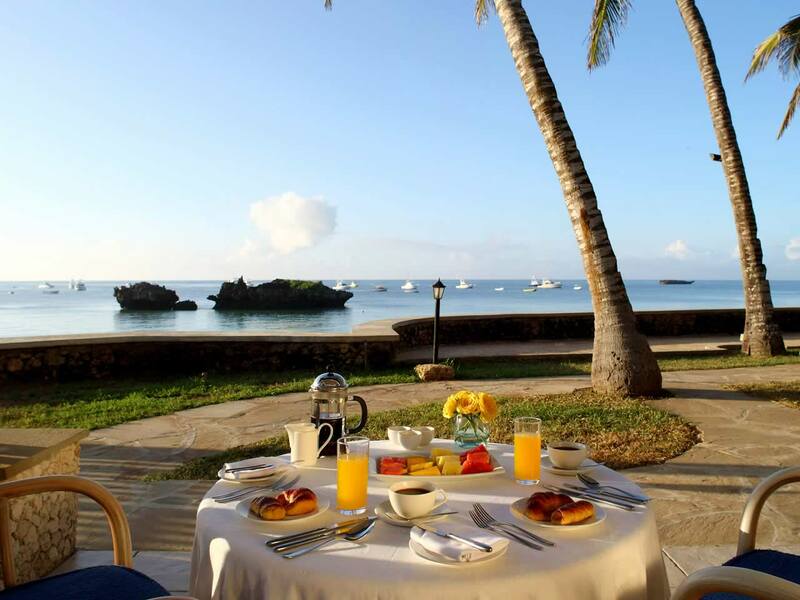 The in-house and beach restaurant serves local, Italian and continental meals. 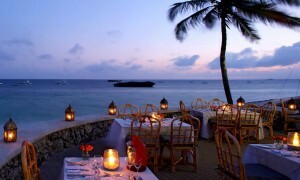 Guests have the option to dine outdoors while enjoying the cool breeze. Lion in the Sun private beach offers beach umbrellas, VIP gazebo with large sunbeds and soft towels. 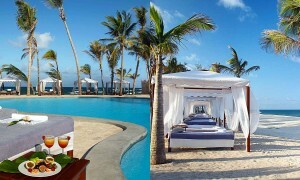 The beach features a large swimming pool, an in house casino, a spa, a gym and a shopping mall. 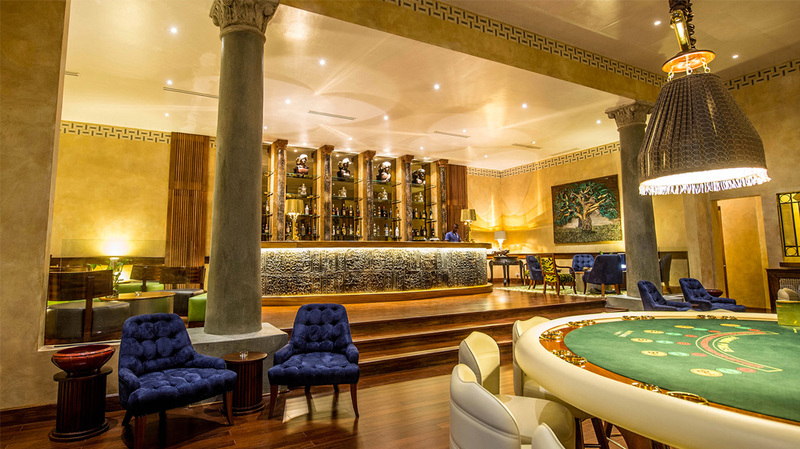 The hotel also organizes excursions, bicycle riding and speed boating. 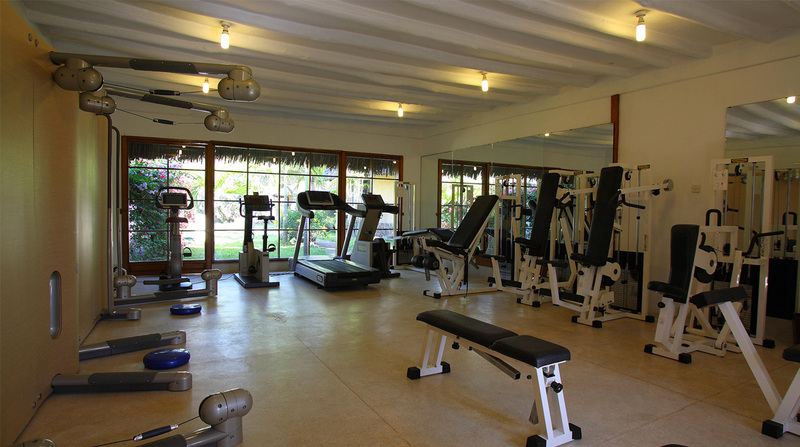 The resort offers car hire, laundry and babysitting services, at an extra charge. 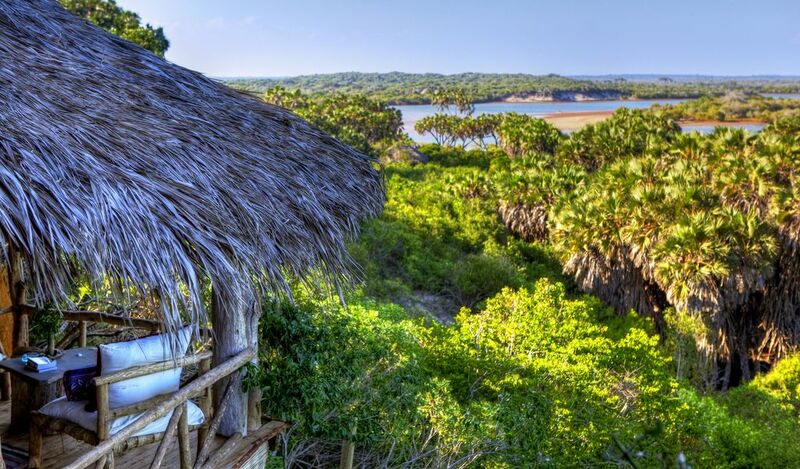 The resort is 120 kilometers from Safari Tsavo National Park, 20 kilometers from the Golden Beach, 10 kilometers from Malindi Airport and 120 kilometers from Mombasa Airport.